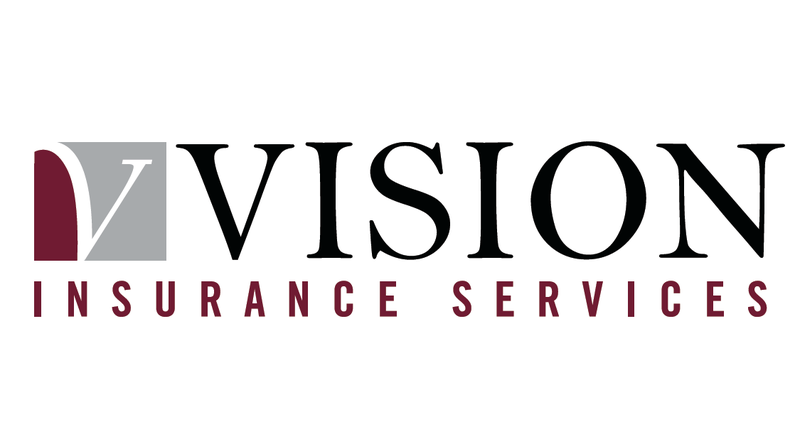 David is the Managing Director of Vision Insurance. 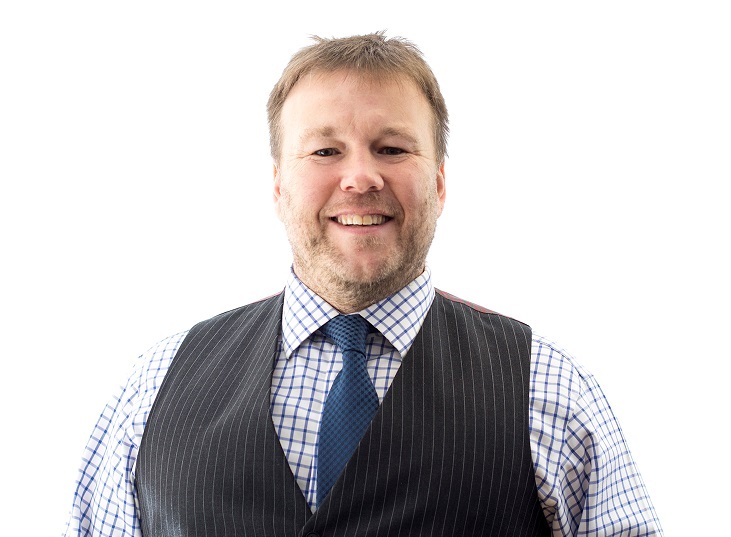 He has over 25 years insurance experience, having worked in the industry since starting as a trainee in 1990. He is passionate about client service and client satisfaction and has very effective communication skills. David is an insurance technician with a combination of recognised insurance qualifications (Dip CII) and self-taught skills / knowledge. He has written for various trade journals over the years. David has a wide knowledge of Commercial/Business/Corporate insurances, as well as Personal Insurance products. He advises clients with varying insurance requirements, including large and complex portfolios. In his spare time, David enjoys playing table tennis, travelling and watching football.